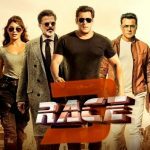 The third installment of India’s one of the most popular action thriller franchise Race is all set to hit the screens this Eid. 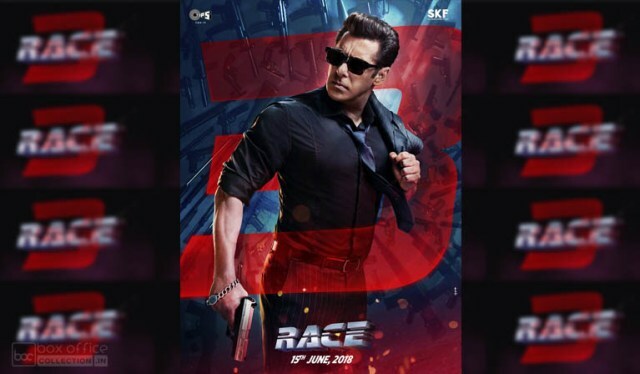 Race 3 is touted to be high octane action film and which is bigger than its predecessors by having superstar Salman Khan in a lead role along with Anil Kapoor, Jacqueline Fernandez, Daisy Shah, Pooja Hegde, Bobby Deol & Saqib Saleem. 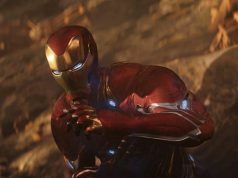 After the official logo, on March 19, Salman Khan shared his first look from the film that has created huge buzz among fans. 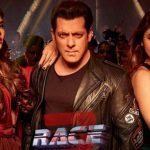 The actor took to Twitter and captioned the picture, “Is hafte milata hoon #Race3 ki family se … mera naam hai Sikander. Selfless over selfish. #Race3ThisEid @tipsofficial @SKFilmsOfficial”. The first look poster features Salman in a dapper look with black shades holding a gun in hand, is just terrific. In the film, his character name is Sikander, who is selfless over selfish. Now everyone is curious about who is next, as the actor has promised that this week he will introduce entire Race 3 family. The first two films of the franchise were directed by Abbas-Mustan, but for the third one, Tips Films has joined hands with choreographer-turned-director Remo D’souza, who is working with Salman for the first time as a director. On the same day, Remo has also announced his next biggest dance film ever with producer Bhushan Kumar, stars Varun Dhawan and Katrina Kaif in lead roles. Race 3 also brings Salman Khan and Jacqueline Fernandez back together after the blockbuster Kick that was released in 2014. The film went on floors in November last year and scheduled to be released on Eid i.e. 15 June 2018.